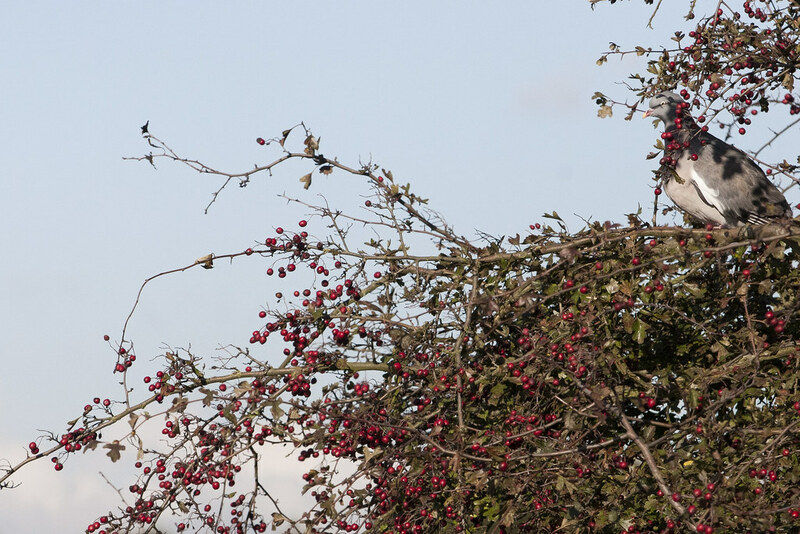 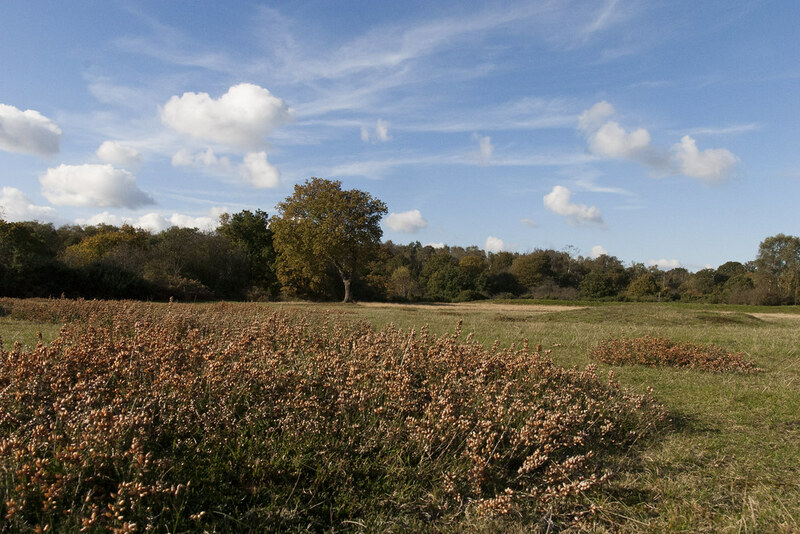 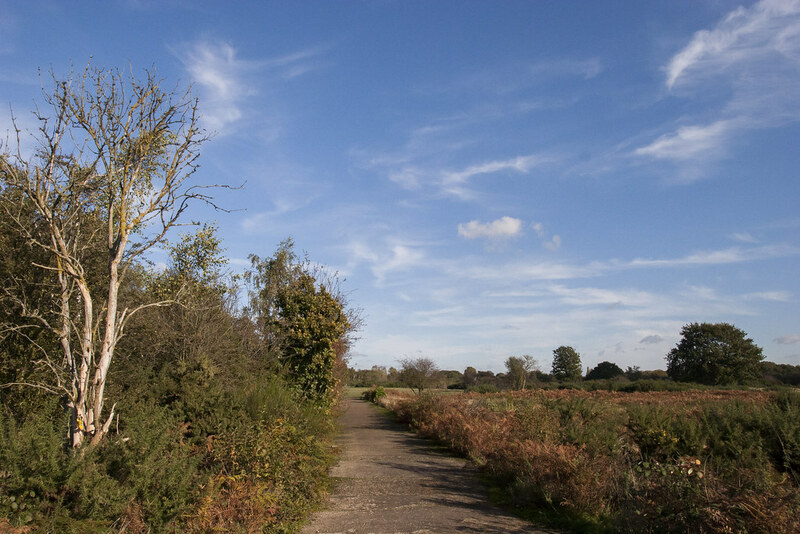 Dartford Heath provides visitors with a large, undulating area of beautiful scenery and diverse wildlife. 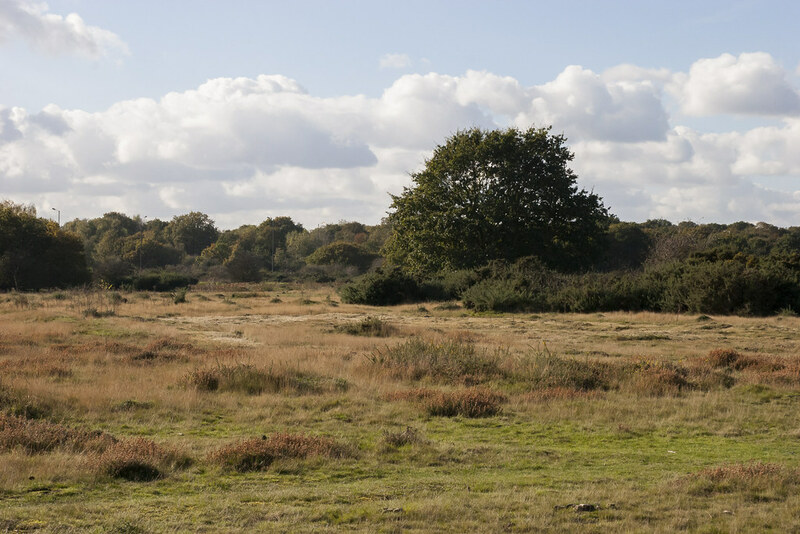 There are 125 hectares of varying habitats, including lowland heath, scrubby areas, woodlands, ponds and common land. 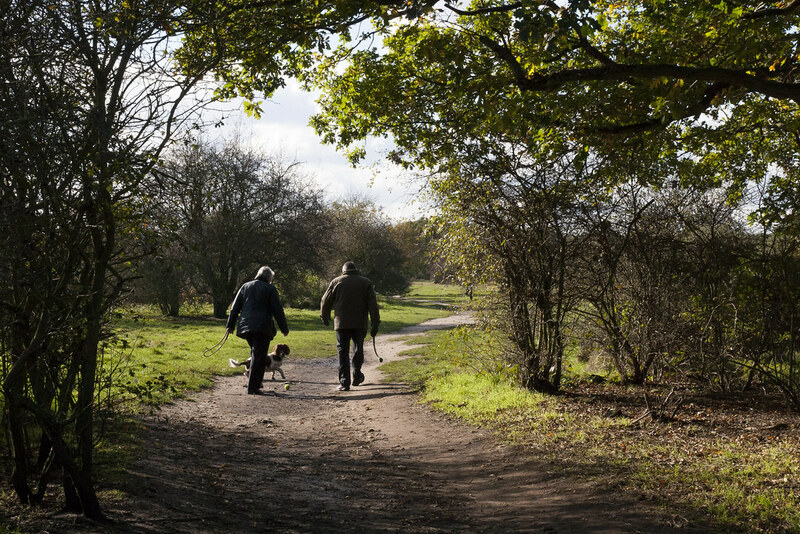 The heath has historical importance for many areas of community life in Dartford. 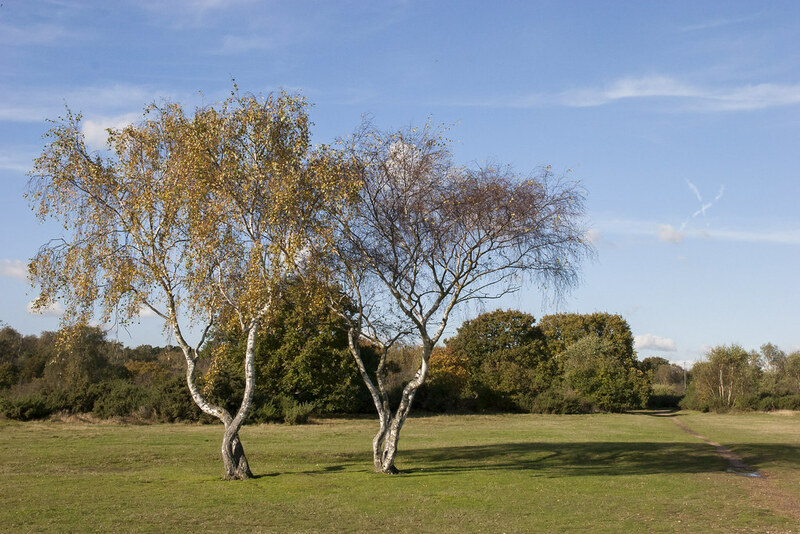 In the past it was particularly important for the leisure pursuits of the local community – in 1723 the first recorded local cricket match took place here. 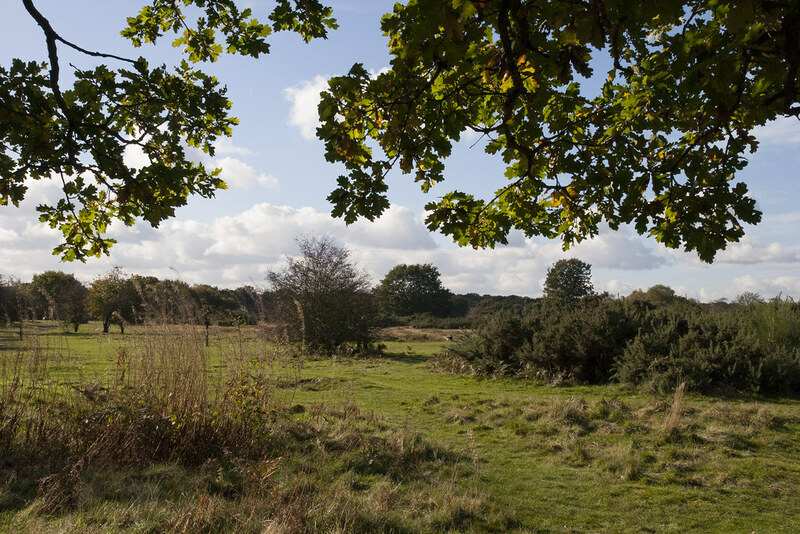 There are records of a special ceremony held here as far back as 1660, which took place to honour King Charles II. 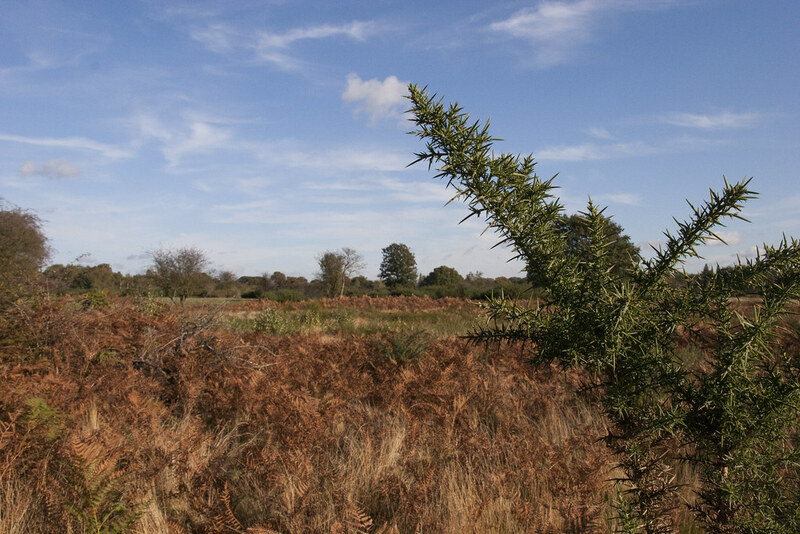 The Heath contains three ponds, Donkey Pond, Woodland Pond and North Pond, the infamous Glory Bumps (a result of the topsoil being dug away to obtain brick earth), and habitats including acid grassland, broadleaved semi-natural woodland. 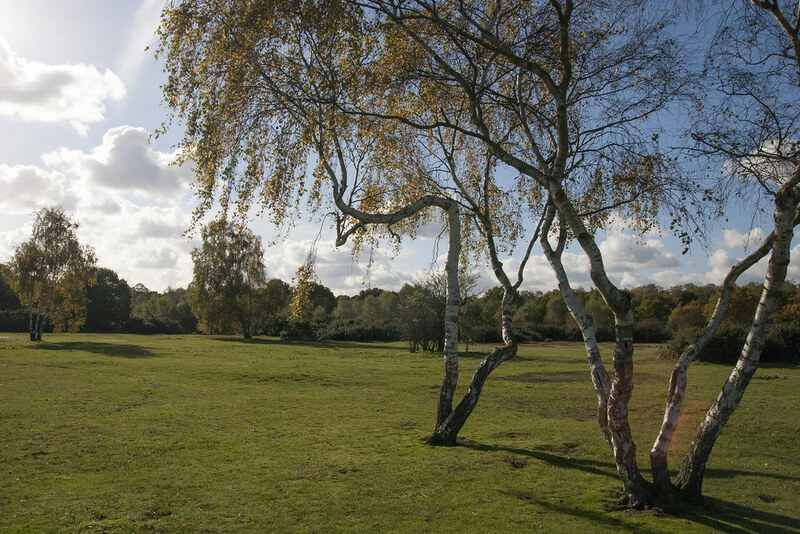 At the northern part of the site, the four football pitches are always busy with local matches on the weekends.